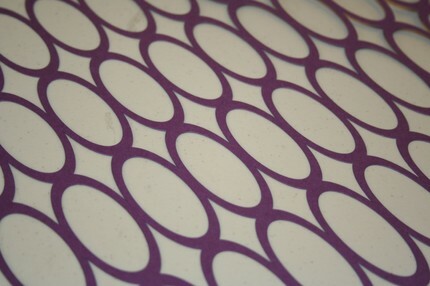 This month, this 12 x 12 die cut lace paper called Chainlink in purple is what caught my eye. 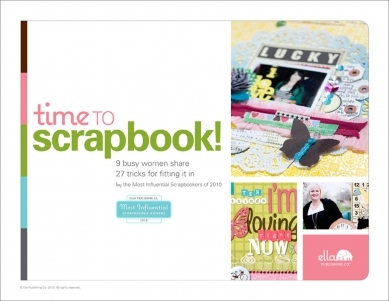 With the recent announcement of the Most Influential Scrapbookers of 2010, Ella Publishing Co. is back with another great eBook offering this month - Time to Scrapbook! 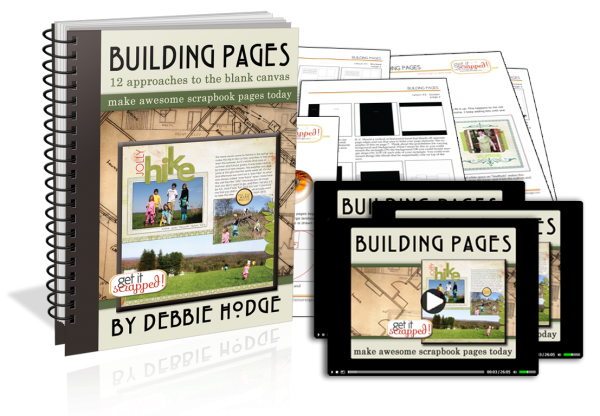 In this eBook, these BIG NAMES in scrapbooking share their best tips for fitting this rewarding hobby into our busy lives!